In the past years, we have witnessed some positive developments of the legal environment to combat discrimination based on sexual orientation in the European Union Member States, although a lot still remains to be done. 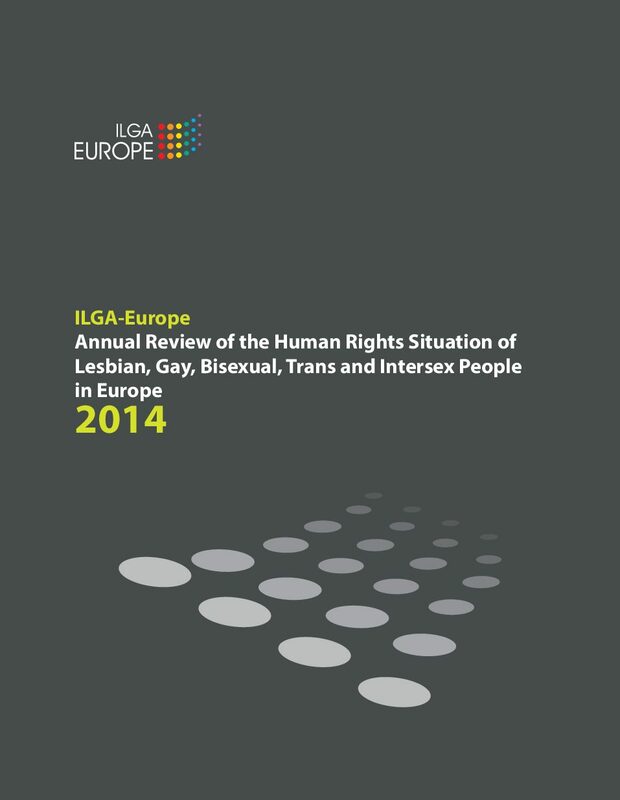 The social situation of lesbian, gay, bisexual and transgender (LGBT) people, however, continues to be worrying. 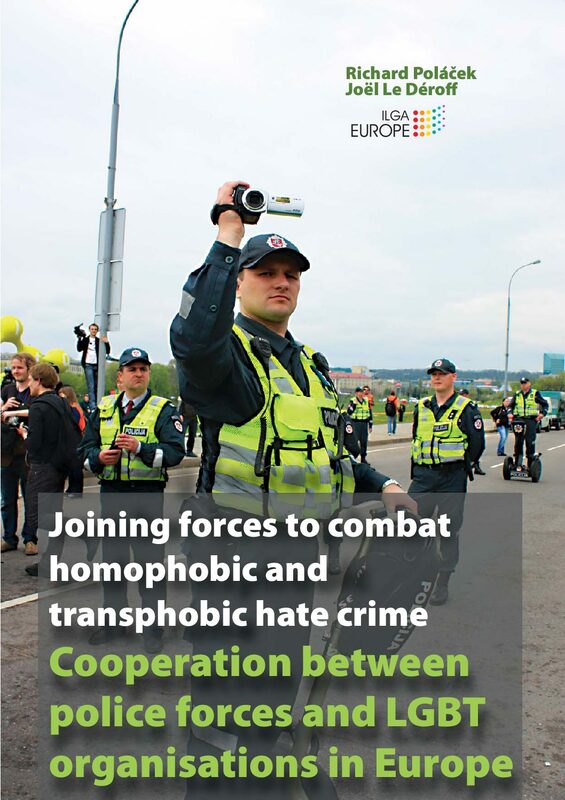 Homophobic and transphobic hate speech and hate crime are a common phenomenon in the European Union today. 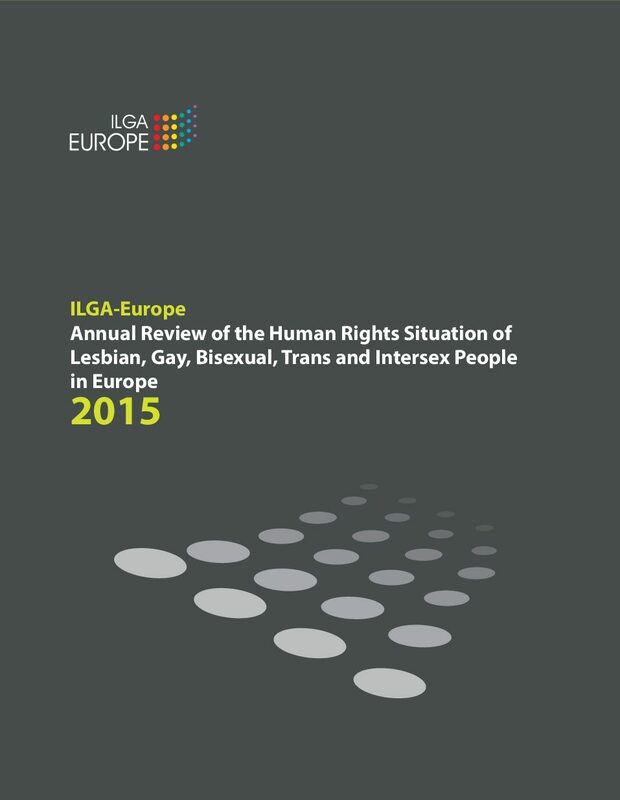 This 2014 edition of the Annual Review of the Human Rights Situation of Lesbian, Gay, Bisexual, Trans and Intersex People in Europe is ILGA-Europe’s third edition of this annual publication, covering the period of January to December 2013. 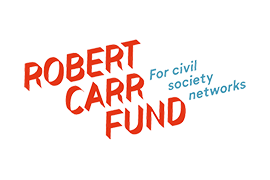 It provides a snapshot of what happened during the year, at the national, regional and international levels, and it documents progress and trends regarding the human rights situation of LGBTI people.